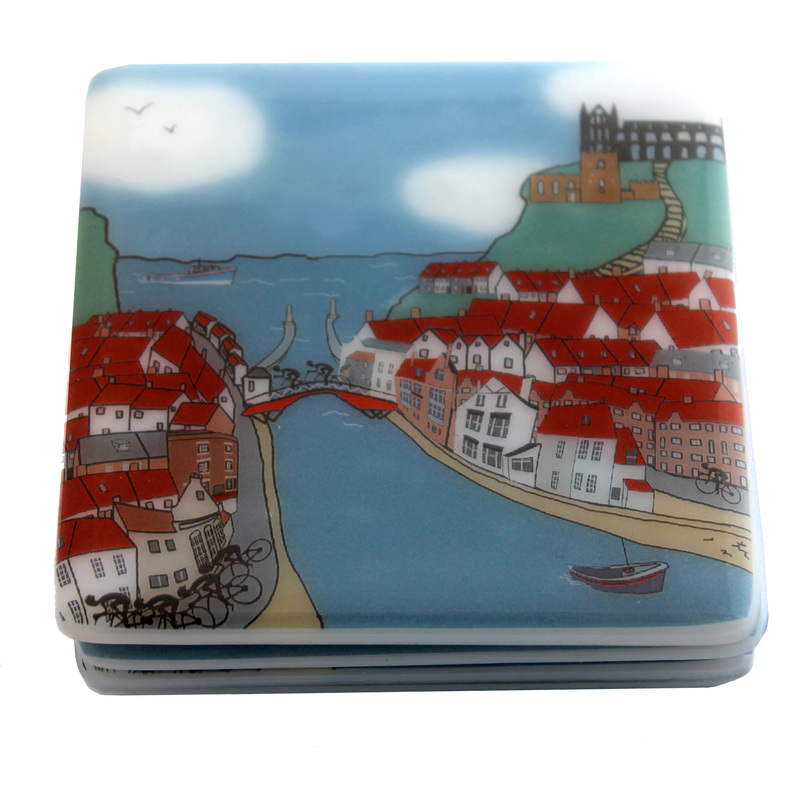 Abundant Glass is the home of contemporary fused glass art and gifts handmade in the Pennines by Jane O’Neill. I am a designer and maker based in the Pennine town of Hebden Bridge. I am a keen cyclist, who loves exploring the local countryside and towns on my bike from where I take my inspiration. 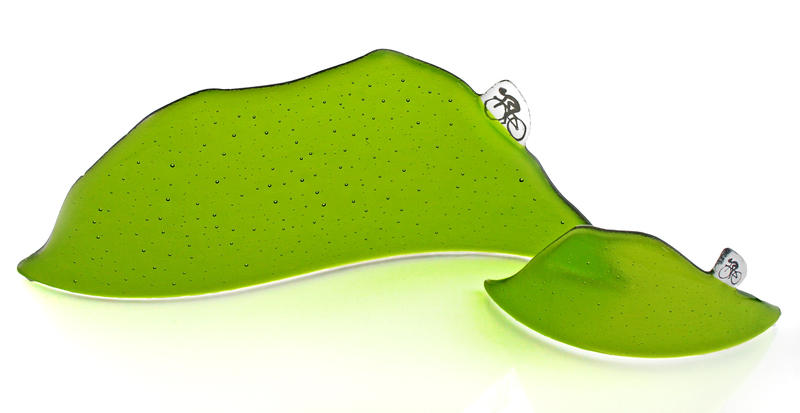 Delighted by the announcement that the Tour de France was coming to Yorkshire in 2014, I began to explore ways of representing this momentous event in my glass work. This led to the development of my quirky illustrations of cyclists racing on the Tour de France route and my ‘cyclist on the hill’ sculptures. This collection was featured on BBC’s Country File in June 2014. Since then I have continued to illustrate cycle rides including the Tour of Yorkshire , Tour of Britain and Eroica Britannia. 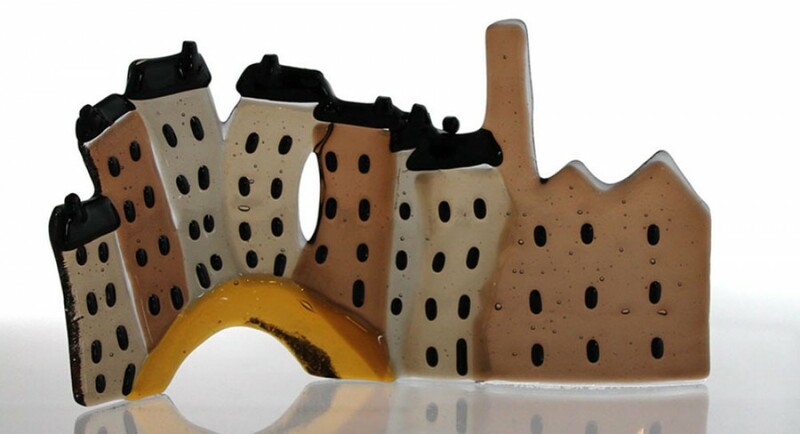 I have worked with glass since 2009 and have developed my own unique style creating sculptural pieces of work including my Pennine houses, and rainbow collection. A selection of my work can be viewed in my portfolio, in galleries and shops across the UK and in my online shop. I also participate in special events and exhibitions throughout the year. Each item is unique and can be customised to meet your needs.